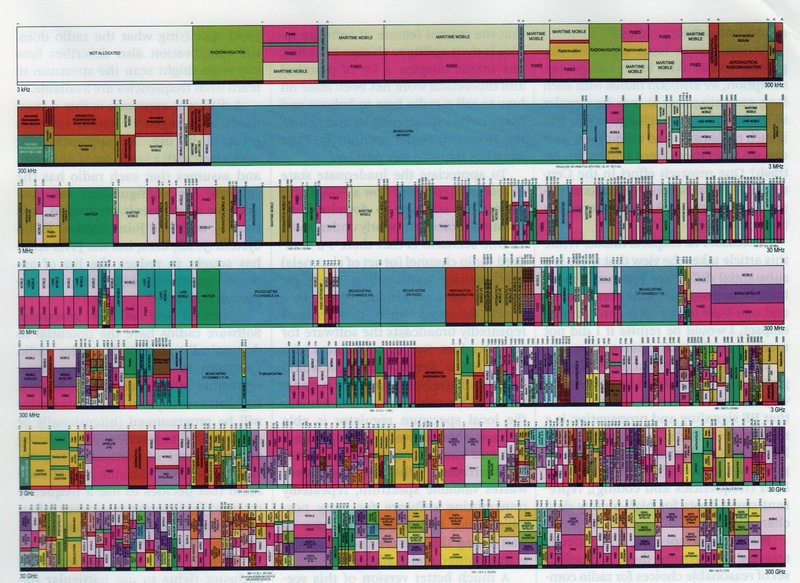 DoD wireless communications operate with fractured allocations of wireless spectrum. Consequently the utilization of the assigned spectrum can vary from extremely poor utilization to congestions at times of critical use. 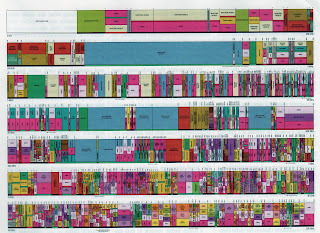 The difficulties in using the assigned spectrum are aggravated when the military operates in countries that control their own spectrum allocations. A waveform is the representation of a signal and the characteristics of a radio that includes the frequency, (VHF, HF, and UHF), modulation type (FM, AM), message format, and/or transmission system. 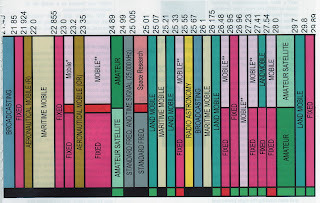 Most of the radios used by the military services operate with a single dedicated waveform and can only interoperate with similar radios. Therefore DOD proceeded to develop JTRS as a single, interoperable family of radios based on a common set of standards and applications. The radios are expected to not only satisfy the requirements common to the military’s three operational domains—air, sea, and ground— but also be able to communicate directly with many of DOD’s existing tactical radios. JTRS is intended to contribute to DOD’s goal of network-centric warfare operations by introducing sufficient bandwidth for video communications. The wide band networking waveform being developed for ground vehicles is expected to provide data rates of up to 5 megabits per second which is at least ten times faster than legacy radio systems. The waveforms would facilitate the use of maps, imagery, and video to support decision-making. JTRS radios must address stringent security architecture requirements established by the NSA and must be certified through a multistage process during their design and development. Certification is a rigorous and potentially time-consuming process, and consequently must be factored into the schedule for each radio’s system development. The unique characteristics of JTRS radios have introduced new complexities into the certification process. First, because much of the functionality of JTRS radios is defined in software rather than in hardware, software verification presents a major delay. 1. Overcoming technology hurdles, size and power constraints, and security architecture issues to guide future JTRS development. 2. Managing investments within rising fiscal constraints. A legacy vehicle radio costs about $20,000, while its more capable JTRS replacement is estimated to cost up to 10 times more. 3. Phasing in JTRS without prematurely retiring a large inventory of legacy radios. Due to rising costs, reduced number of radios requested and rapidly changing technologies, the JTRS program will not be fully executed, even after several recent revisions. The replacement program for JTRS should leverage from the currently proposed universal (and much cheaper) e-mail and collaboration program that makes use of commercial client devices such as iPhones, iPads and iTablets for military use. That would require re-architecting the approach for managing wireless communication by reducing the costs (and complexity) of user devices. Instead, investments should be channeled into “cloud” support servers and vastly improved communications that are uniform, controlled by standards and enhanced for security. 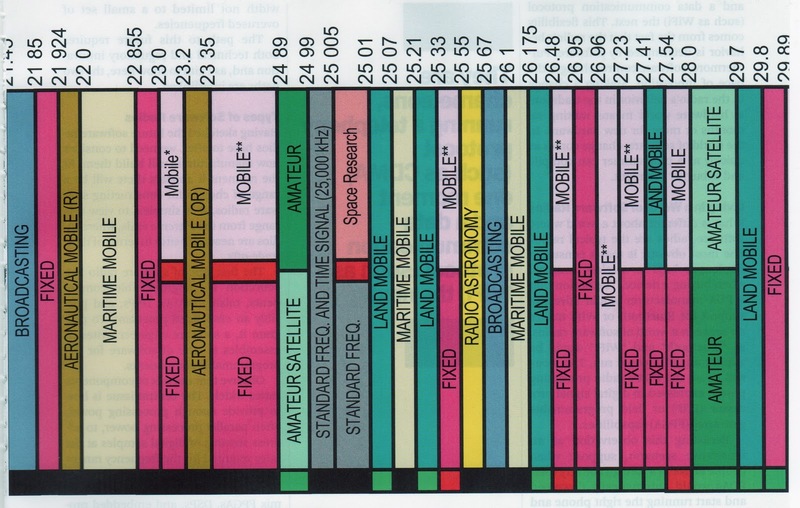 2 Included here were tactical radio investments for the Army and Marine Corps. Air Force and the Navy buy tactical radios separately.